Order by phone (1-800-277-5300 between 9 a.m. and 5 p.m. ET) or fax (1-888-433-0526). Or email us at orders@nsta.org. 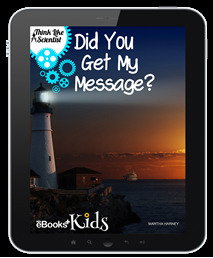 These e-books are highly interactive, self-directed learning experiences designed to augment understanding of science content. These e-books include high-resolution images, animations, videos, interactive simulations, and embedded assessment.